In 2016, C3 Church launched out into our 7th C3 Cares location at Wentworth Park, Glebe. 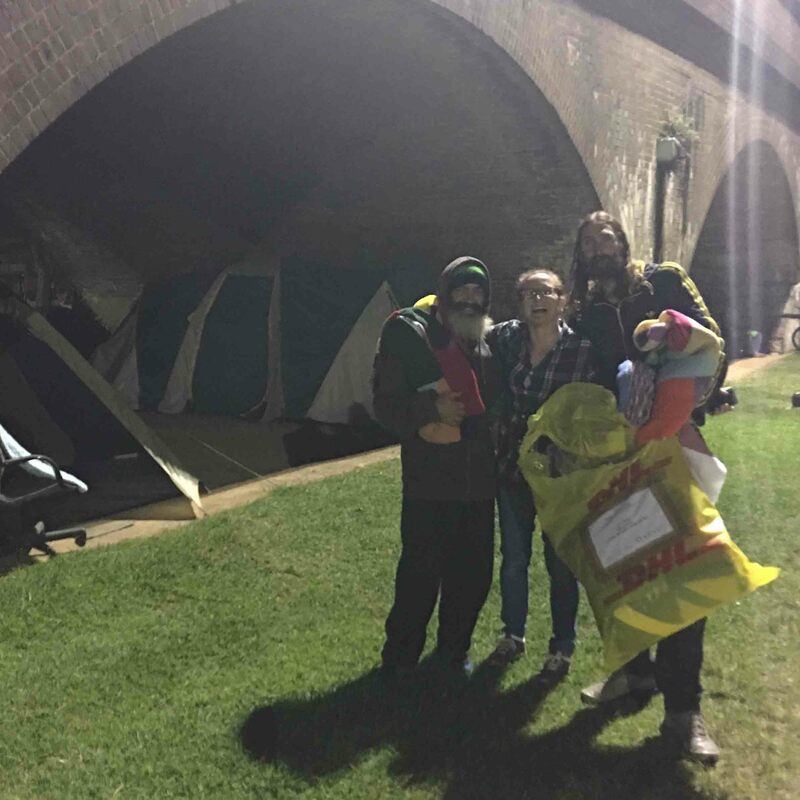 The Coulam family and team from C3 Rozelle have distributed homeless residents with hot meals, blankets, clothing, cooking equipment, haircuts, dental work, a listening ear and social support. They quickly made friends with the locals and shared hope for a better tomorrow. Many of the residents have now started coming along to C3 Rozelle and have received Christ. A doorway has been opened to bring transformation to lives. The team are continuing to build relationships with other services in the area and learning the best ways to continue to meet practical needs. “The most important practical need is salvation – once a relationship with Jesus becomes the centre of their lives it delight us to watch their entire lives be transformed!” Liz Coulam. At Presence Conference 2017, C3 Church was able to support Sam with a gift in trust to help him to set up a home for himself and his children and to start his dream of rebuilding and restoring bikes for people in need. “It was an exciting time for our newly saved homeless guys. They all felt hugely inspired and supported by the experience and have gone on to make huge changes in their lives.” Liz Coulam. Sam now has a 2 bedroom, furnished home in Marrickville. He’s also started a computer training course. He’s involved in serving at church and is always manning the BBQ, cleaning or doing odd jobs. Matty is helping out every week and does so much around the Church, attending and cleaning. His parents came to church from Adelaide this last Sunday and we were blessed to see his mother give her heart to the Lord. They have been amazed to see Matty’s transformation and complete change of attitude and purpose. Matty would like to become a fishing boat captain and is seeing his whole family reunited and restored as they see the difference God is making in his life. He is also in his own home now and lives just 10 minutes from Sam. Vinnie dreams of going to bible college. His relationships with his entire family have been dramatically changed. He is developing his building foreman skills to assist in his brother-in-laws business and we believe this will become a paid job in the near future. He is spending quality time with his daughter and father and the restoration of these relationships have become a huge blessing in his life. He has miraculously been able to stay off the street by God’s provision and has not been sleeping rough for months now. They all attended the Real Men Conference and loved hanging out with such inspiring Christian brothers. It is healing for them to know they have the love and support of the entire church community. 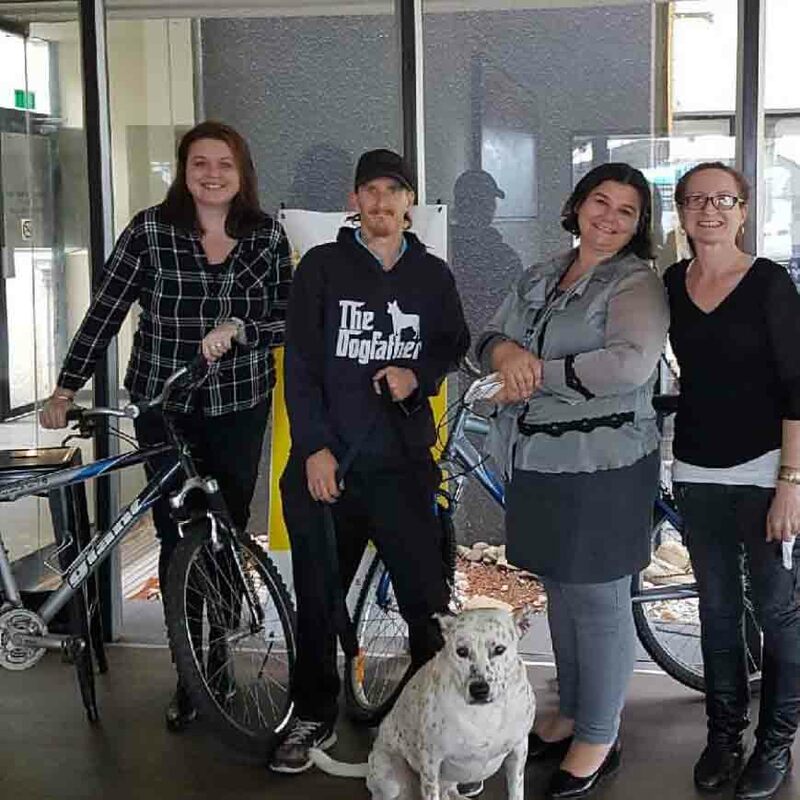 With the help of the C3 Rozelle team Sam began working on his new enterprise, Sam’s Bikes. He been partnering with C3 Cares to distribute these bikes to people in need. 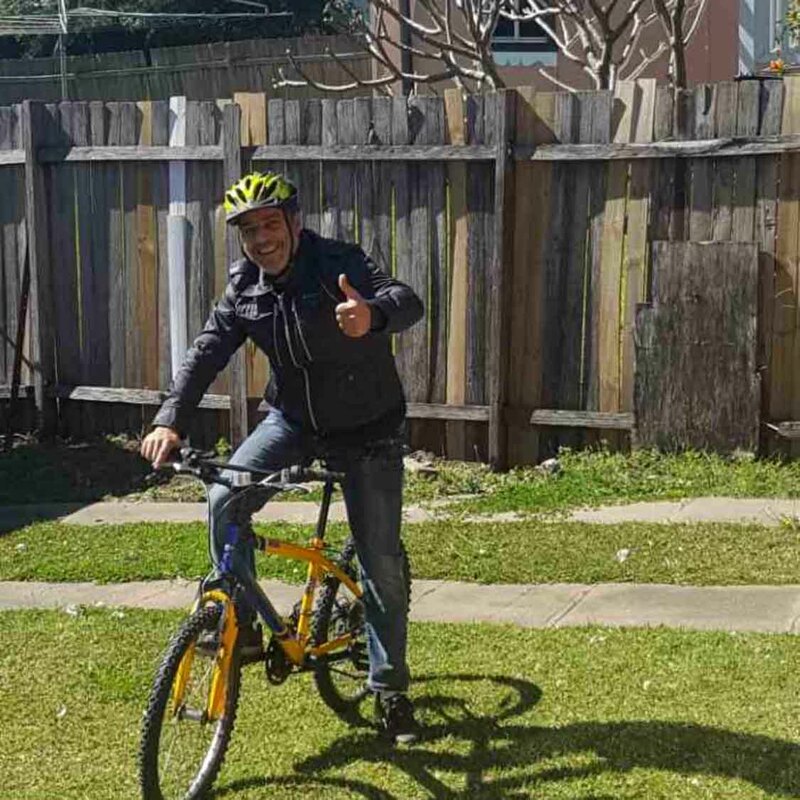 Kids who needed a bike to get to school and new arrivals from Syria who now ride their bike to work!